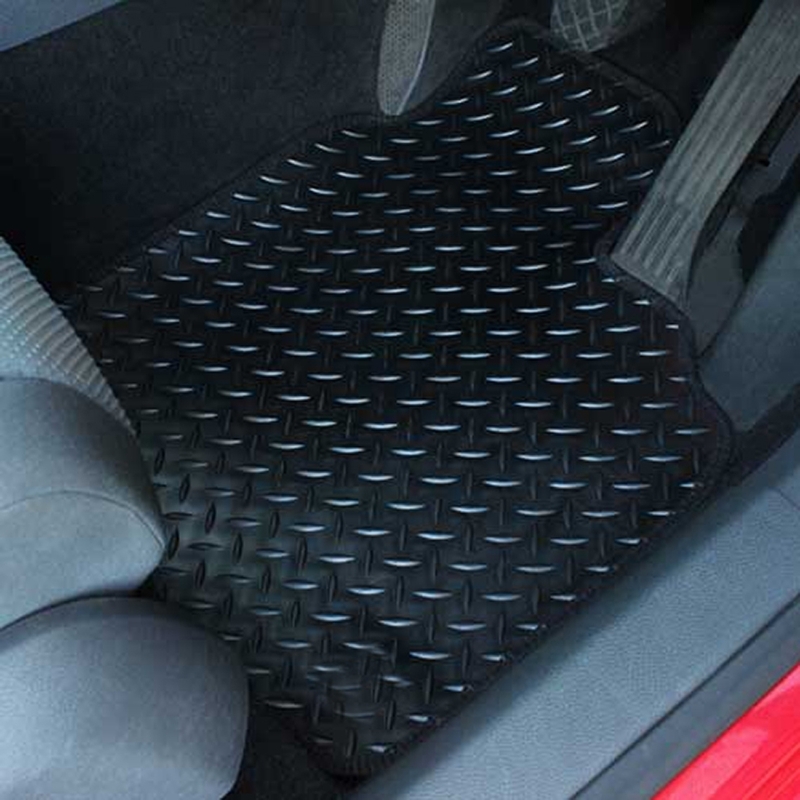 Professionally tailored car mats, precisely cut and styled to fit your vehicle. Smartens your car’s interior whilst protecting from wear and tear to keep your car looking at its best. Please note these car mats are designed for right hand drive only. The second image is shown for illustration purposes only and the mats will be specific fit to your make and model.